Traveling with Caltex isn't limited to the streets anymore. For the remainder of 2015, Caltex and HSBC Philippines is bringing something that travelers will surely love. Earn one raffle entry each time you gas up a minimum of P1,000 using your HSBC card at participating Caltex stations. The prize? A chance to win one of ten 100,000 Mabuhay Miles or the grand prize of 500,000 Mabuhay Miles from Philippine Airlines (PAL). HSBC Philippines offers this promo to all primary and supplementary credit cardholders. If the name of the cardholder is drawn more than once, the prize with the higher value will be awarded. The prize is non-transferrable and non-convertible to cash. This promo can be used in conjunction with the present 3% rebate promo by Caltex and HSBC. 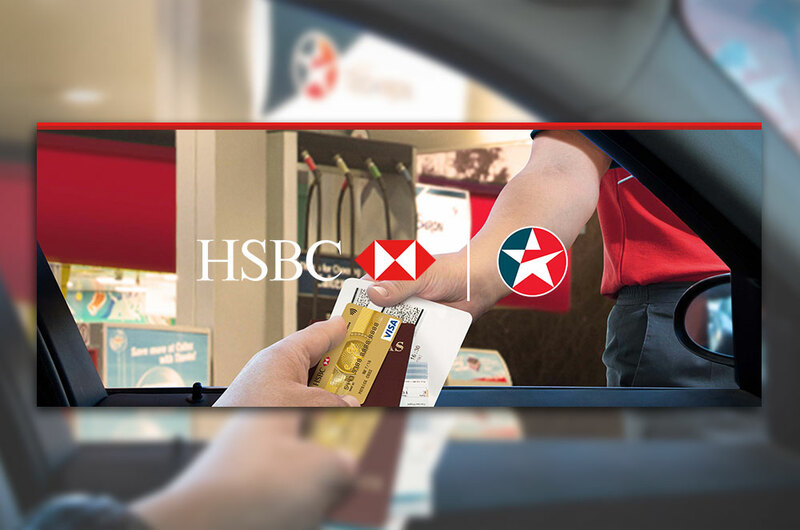 The HSBC card can be used simultaneously with Caltex rewards to earn points. 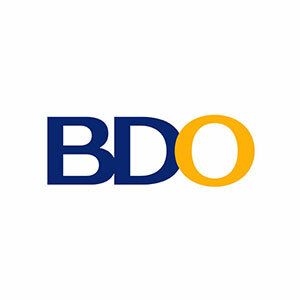 The Grand raffle draw will be held at HSBC office in Bonifacio Global City, Taguig City on January 14, 2015. 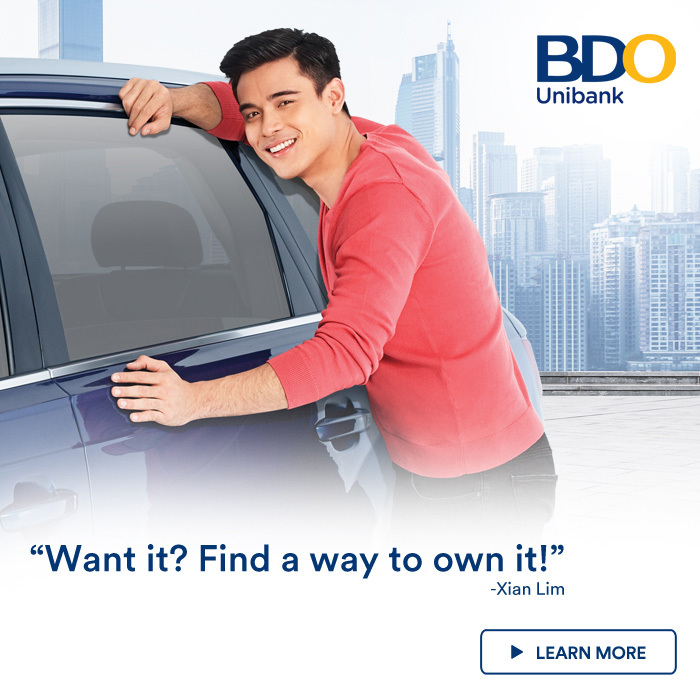 The winners will have the miles credited into their Mabuhay Miles account. To claim the prize, winners should present the required papers at any HSBC branch within 60 days of receiving the notification letter. The miles to be awarded are subject to Terms and Conditions of PAL Mabuhay Miles. Terms and conditions apply. Per DTI-FTEB SPD Permit No. 1027, Series of 2015. Please refer to http://www.caltex.com.ph for more details.